Published by Jonathan Cape 30 Bedford Square London First Edition 1977. 1977. 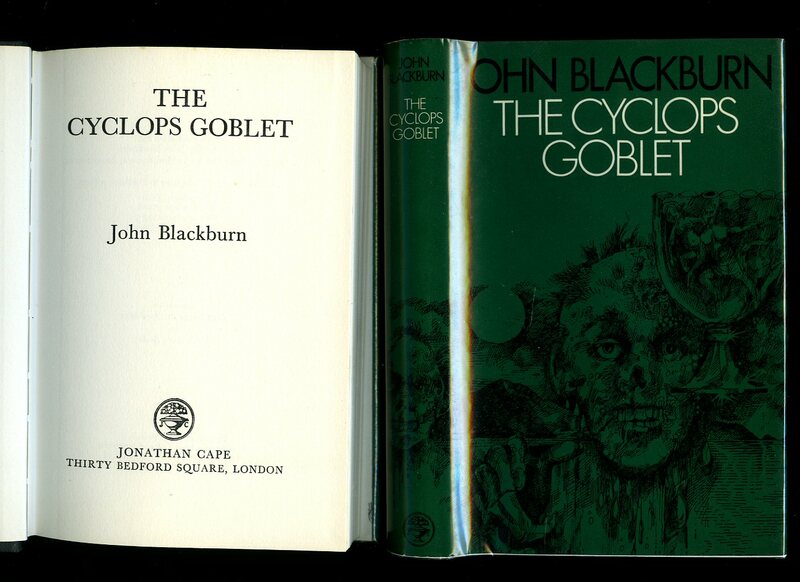 First edition hard back binding in publisher's original black cloth covers, gilt lettering to the spine. 8vo 8'' x 5¼'' 184 pages. Fine condition book in Fine condition dust wrapper, not price clipped. Dust wrapper without any tears or chips and supplied in archive acetate film protection, this is not adhered to the book or to the dust wrapper and can easily be removed should you so wish. Member of the P.B.F.A. 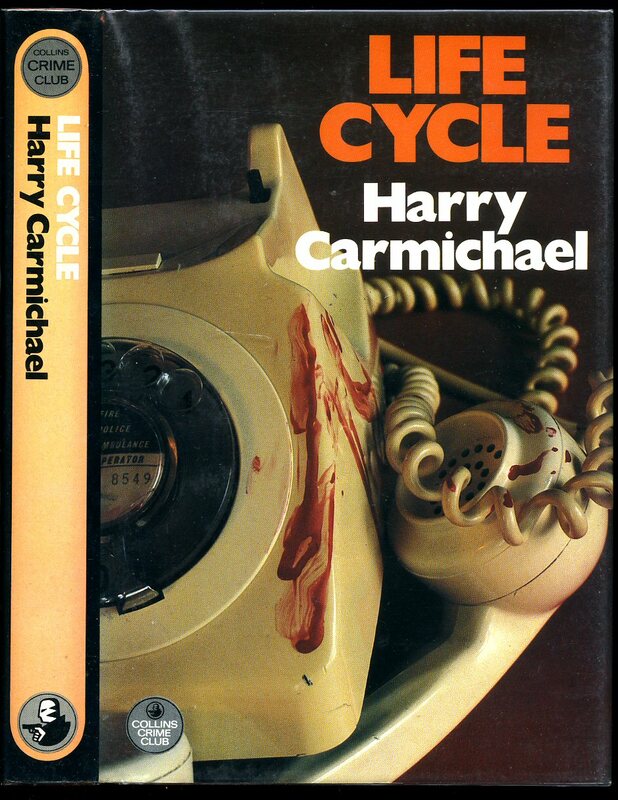 Published by The Crime Club by Collins, 14 St. James's Place, London First Edition 1978. 1978. First edition hard back binding in publisher's original cloth covers, gilt lettering to the spine. 8vo 8½'' x 5¼''. Fine condition book in Fine condition dust wrapper, not price clipped. Dust wrapper supplied in archive acetate film protection, this is not adhered to the book or to the dust wrapper and can easily be removed should you so wish. Member of the P.B.F.A. 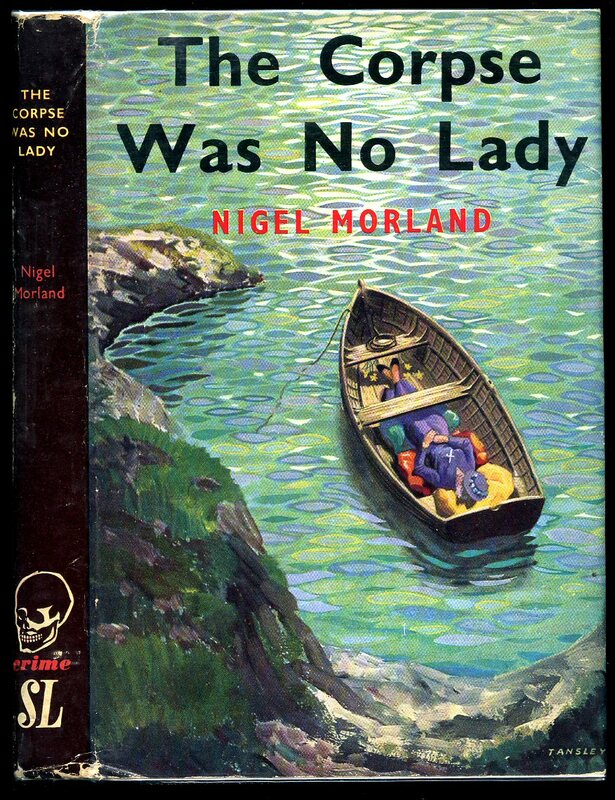 Published by Hodder and Stoughton Ltd., London First Edition 1958. 1958. First edition hard back binding in publisher's original covers, gilt lettering to the spine. 8vo 7½'' x 5¼''. Fine condition book in Very Good condition dust wrapper with small rubs to the spine tips and corners, not price clipped. Dust wrapper supplied in archive acetate film protection, this is not adhered to the book or to the dust wrapper and can easily be removed should you so wish. Member of the P.B.F.A. 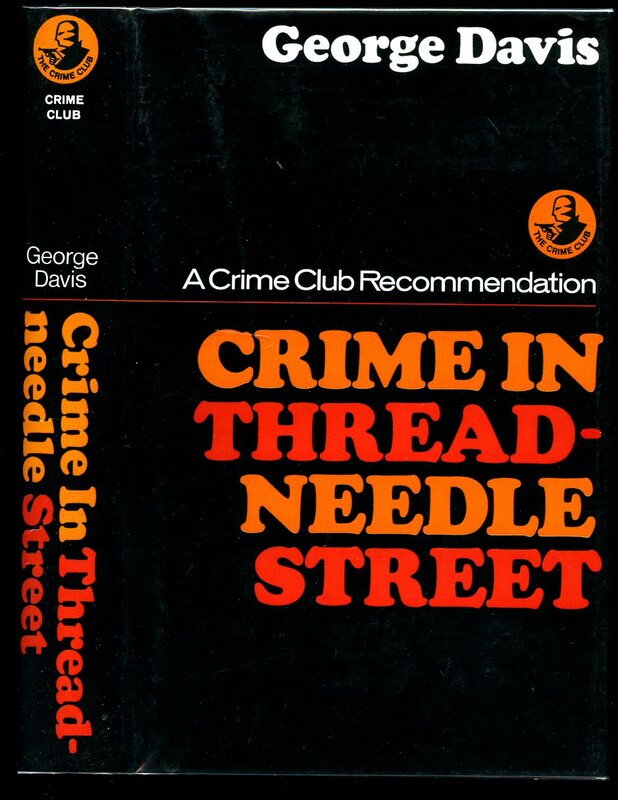 Published by The Crime Club by Collins, 14 St. James's Place, London First Edition 1968. 1968. First edition hard back binding in publisher's original covers, gilt lettering to the spine. 8vo 7½'' x 5¼''. Near Fine condition book in near Fine condition dust wrapper, not price clipped. Dust wrapper without any tears or chips and supplied in archive acetate film protection, this is not adhered to the book or to the dust wrapper and can easily be removed should you so wish. Member of the P.B.F.A. 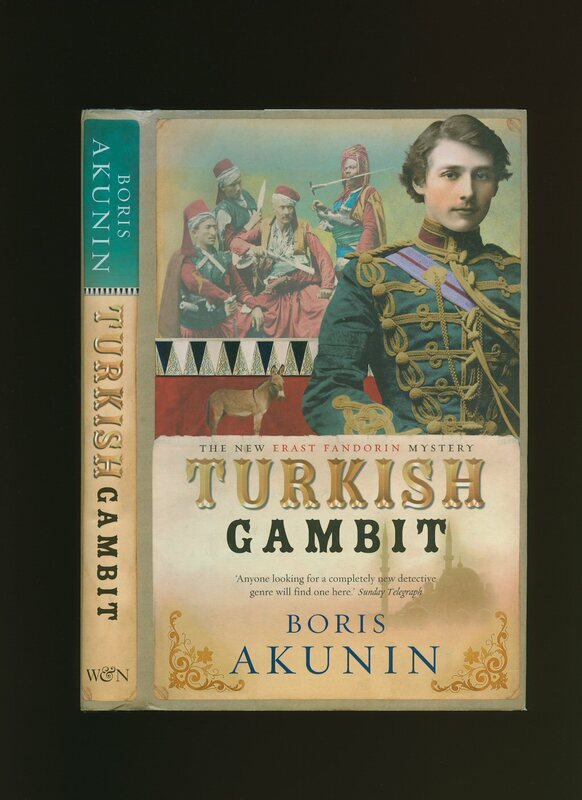 Published by Weidenfeld & Nicolson, 5 Upper St. Martin's Lane, London First Edition 2004. London 2004. 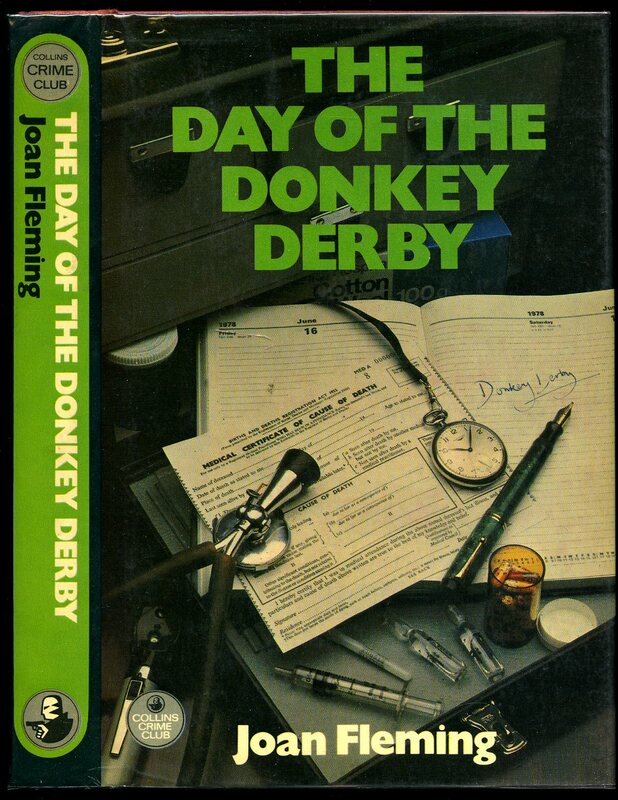 Published by The Crime Club Collins, 14 St. James's Place, London First Edition 1978. 1978. First edition hard back binding in publisher's original covers, gilt lettering to the spine. 8vo 8'' x 5¼''. Fine condition book in Fine condition dust wrapper, not price clipped. Dust wrapper without any tears or chips and supplied in archive acetate film protection, this is not adhered to the book or to the dust wrapper and can easily be removed should you so wish. Member of the P.B.F.A. 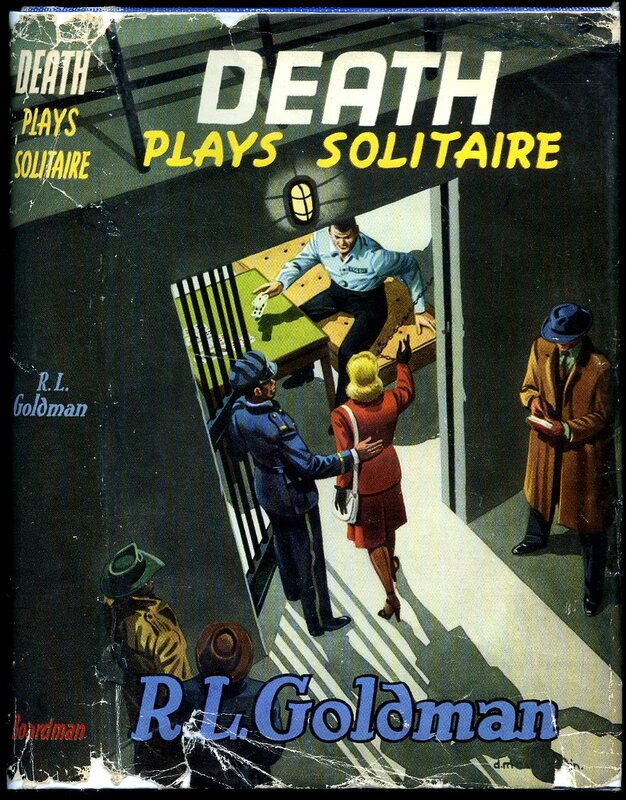 Published by T. V. Boardman, London circa 1950 edition not stated. 1950. 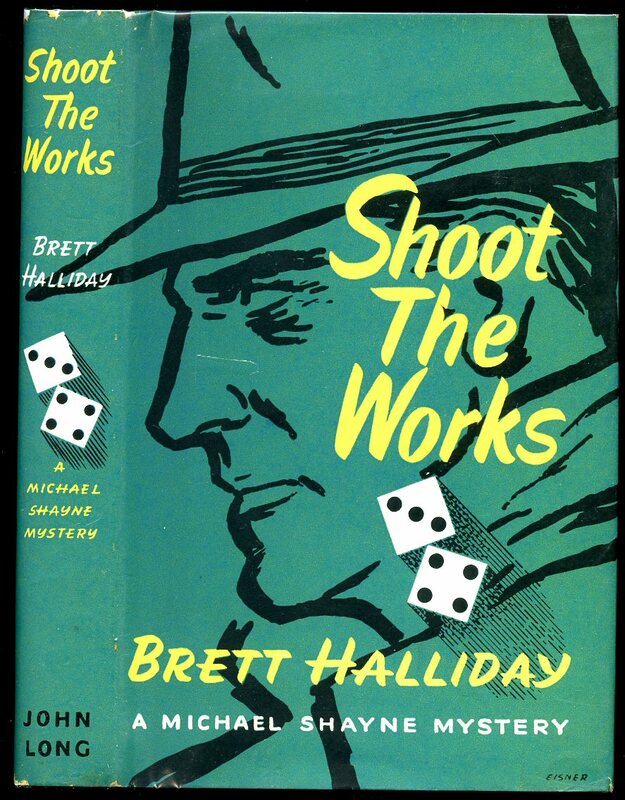 Hard back binding in publisher's original green cloth covers, black lettering to the spine. 8vo 7½'' x 5¼'' 184 pages. Age darkening to the page edges. Very Good condition book in Very Good condition period artwork dust wrapper by Dennis McLoughlin with shallow surface rubs to the spine tips and edges with related crease lines, not price clipped 7/6. Dust supplied in archive acetate film protection, this is not adhered to the book or to the dust wrapper and can easily be removed should you so wish. Member of the P.B.F.A. 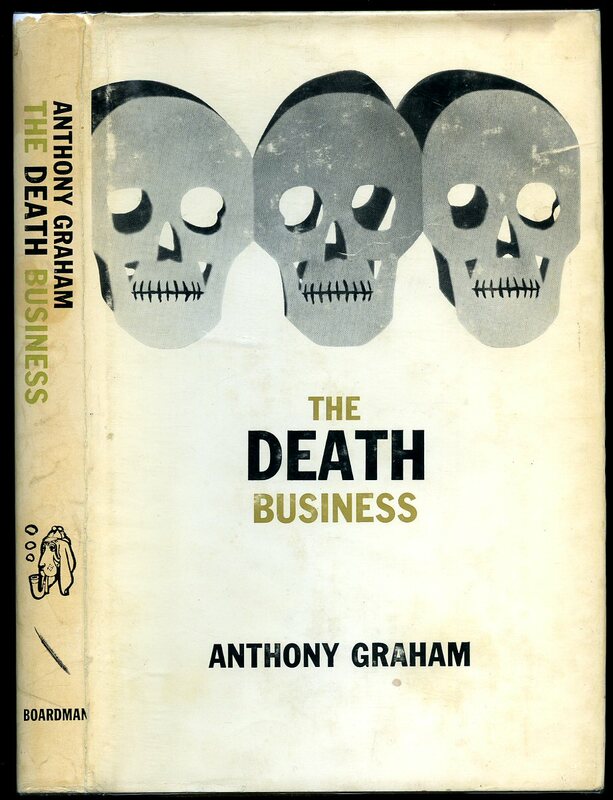 Published by T. V. Boardman Bloodhound Mystery, London First edition 1967. 1967. First edition hard back binding in publisher's original cloth covers, gilt lettering to the spine. 8vo 7½'' x 5¼''. Fine condition book in Very Good condition dust wrapper with light marks to the white paper, not price clipped 16s. Dust supplied in archive acetate film protection, this is not adhered to the book or to the dust wrapper and can easily be removed should you so wish. Member of the P.B.F.A. Published by John Long First Edition 1958. 1958. First edition hard back binding in publisher's original cloth covers, gilt lettering to the spine. 8vo 7½'' x 5¼''. Date stamp to the rear paste down, fox spots to the front end papers. Very Good condition book in near Fine condition dust wrapper with tiny nicks to the spine tips, not price clipped. Dust supplied in archive acetate film protection, this is not adhered to the book or to the dust wrapper and can easily be removed should you so wish. Member of the P.B.F.A. 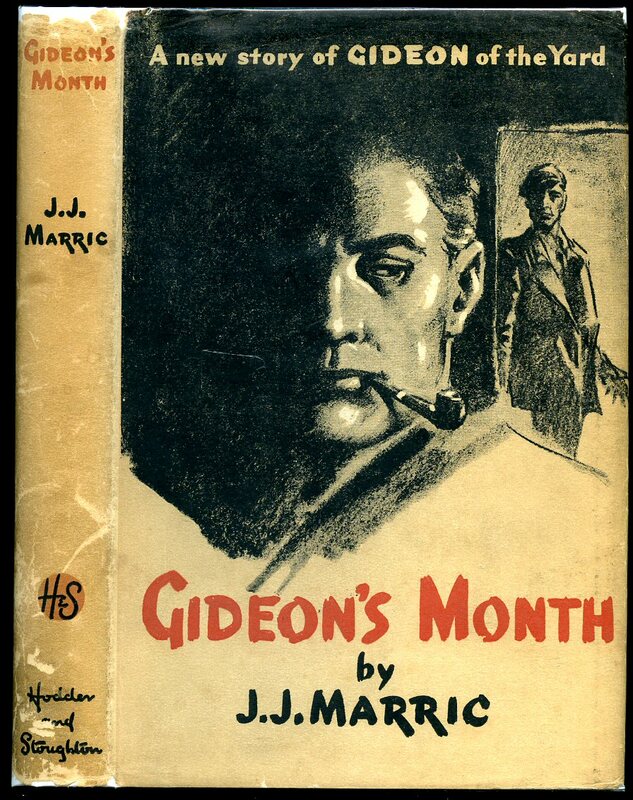 Published by Hamish Hamilton Ltd., 90 Great Russell Street, London 1951 Reprinted Edition [First Edition 1943]. London 1951. Hard back binding in publisher's original strawberry paper covers, black title and author lettering to the spine and the upper panel. 8vo. 7½'' x 5½''. Contains 216 printed pages of text. Ownership name to the front free end paper, light foxing to the page edges, no dust wrapper. Member of the P.B.F.A. 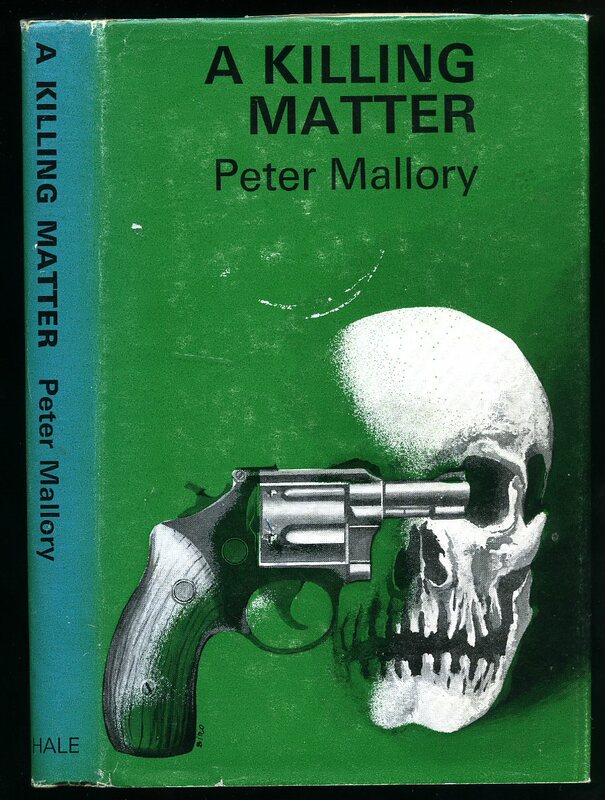 Published by The Crime Club Collins, 14 St. James's Place, London First edition 1982. 1982. 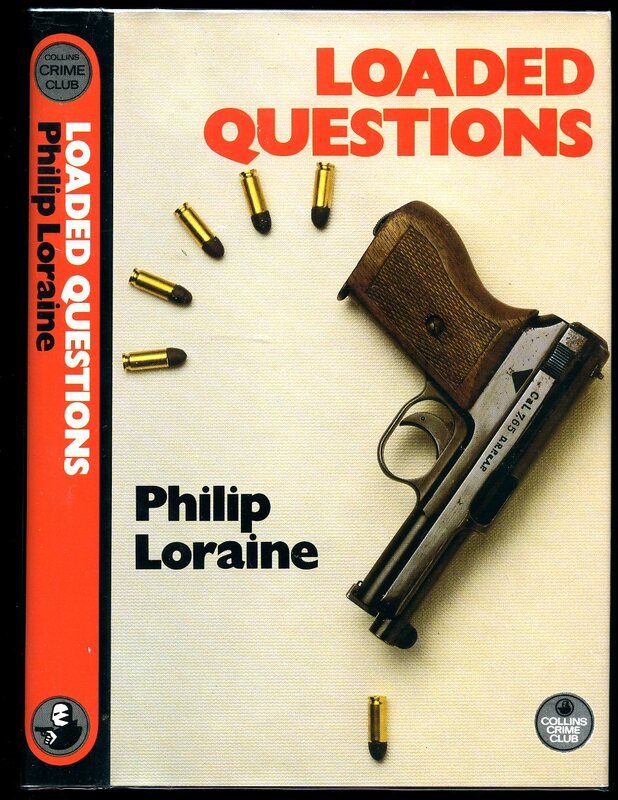 Published by The Crime Club Collins, 14 St. James's Place, London First edition 1985. 1985. 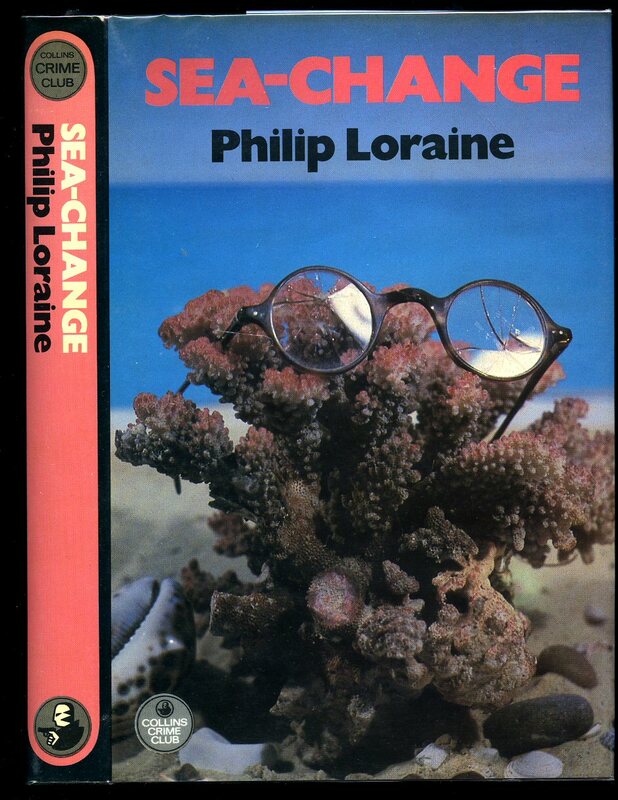 Published by Robert Hale Ltd., Clerkenwell House, Clerkenwell Green, London First Edition 1981. London 1981. 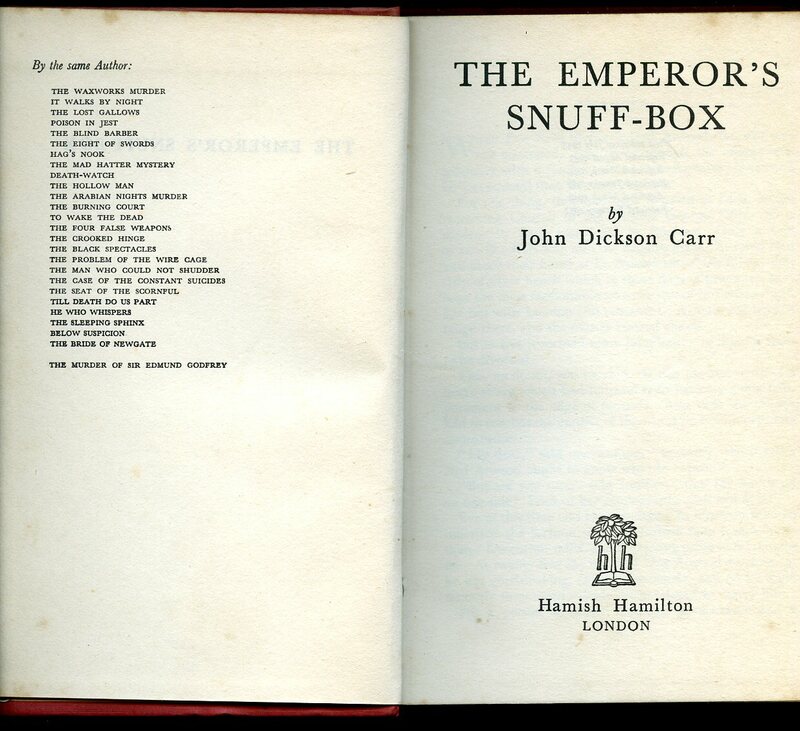 First edition hard back binding in publisher's original black cloth covers, silver title and author lettering to the spine. 8vo. 7½'' x 5¼''. ISBN 0709190131. Contains 192 printed pages of text. Without any ownership markings. Fine condition book, in Very Good condition dust wrapper with faint scratch mark to the front cover, green paper to the spine very slightly sun faded, not price clipped. Dust wrapper without any tears or chips and supplied in archive acetate film protection, this protects and prolongs the life of the paper, it is not adhered to the book or to the dust wrapper. Member of the P.B.F.A. Published by John Gifford First edition 1964. 1964. First edition hard back binding in publisher's original cloth covers, gilt lettering to the spine. 8vo 7½'' x 5¼''. Very Good condition book in Very Good condition dust wrapper with tiny nicks to the corners of the spine tips, not price clipped. Dust wrapper supplied in archive acetate film protection, this is not adhered to the book or to the dust wrapper and can easily be removed should you so wish. Member of the P.B.F.A. 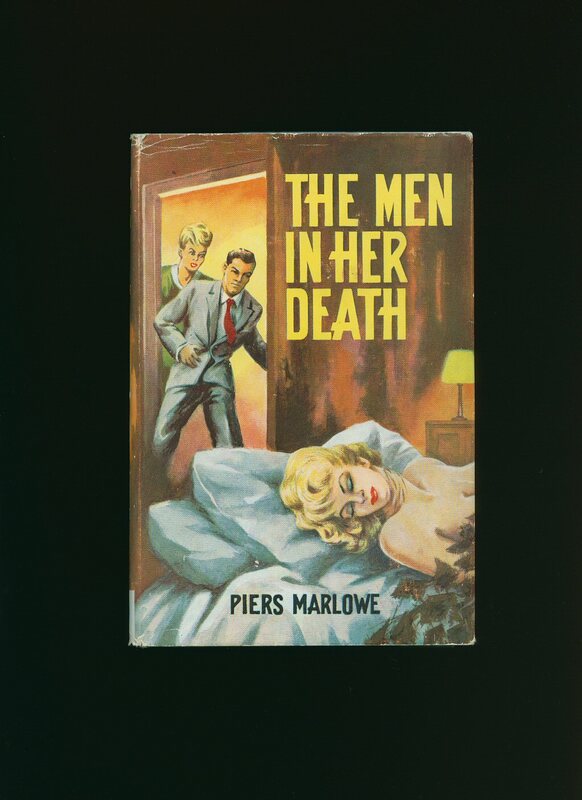 Published by Sampson Low, London First Edition 1950. 1950. First edition hard back binding in publisher's original cloth covers, gilt lettering to the spine. 8vo 7½'' x 5¼''. Fine condition book in very near Fine condition dust wrapper, not price clipped. Dust wrapper supplied in archive acetate film protection, this is not adhered to the book or to the dust wrapper and can easily be removed should you so wish. Member of the P.B.F.A.